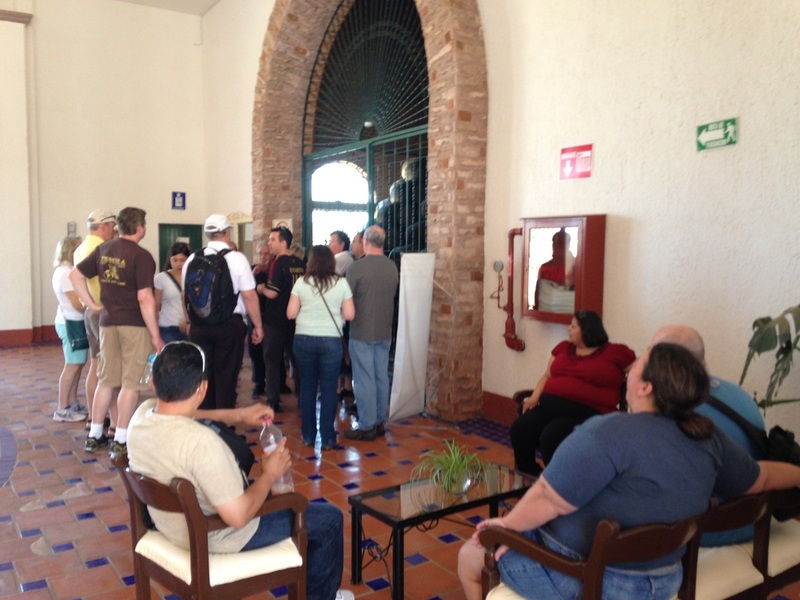 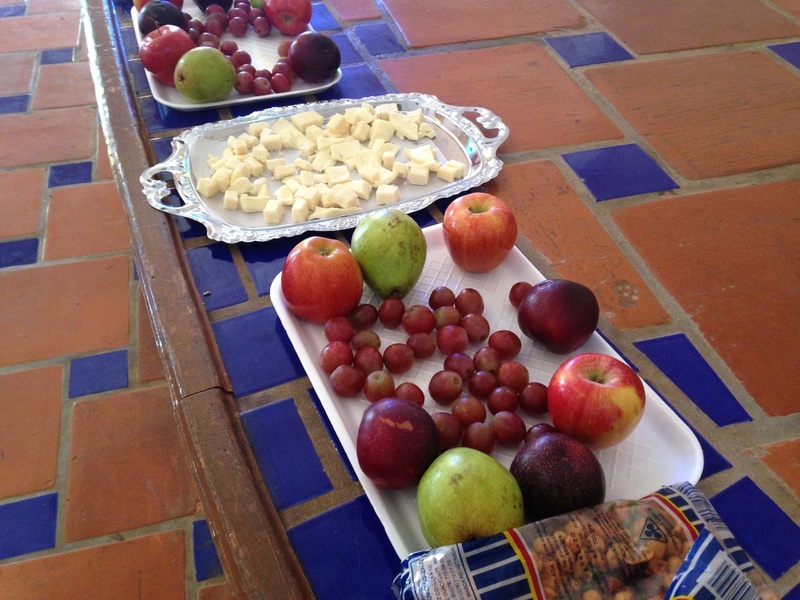 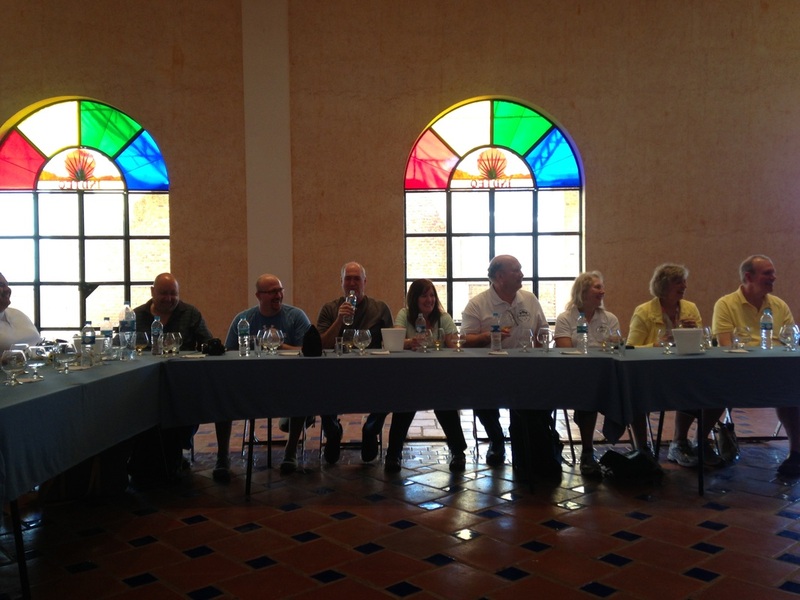 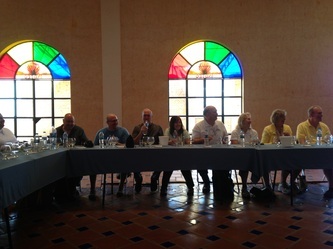 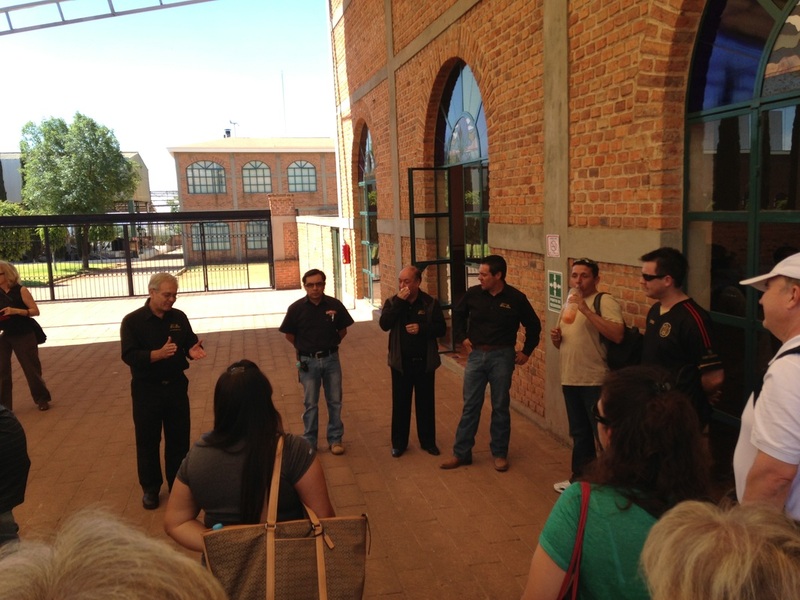 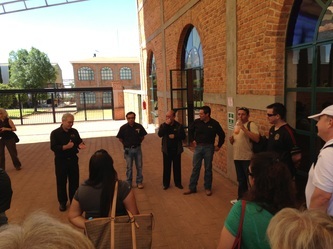 While almost every distillery is closed on Sundays, we were very honored to have Tequila Don Pilar, open the doors to the distillery where their tequila is made - for the Blue Agave Tour - on April 7, 2013! 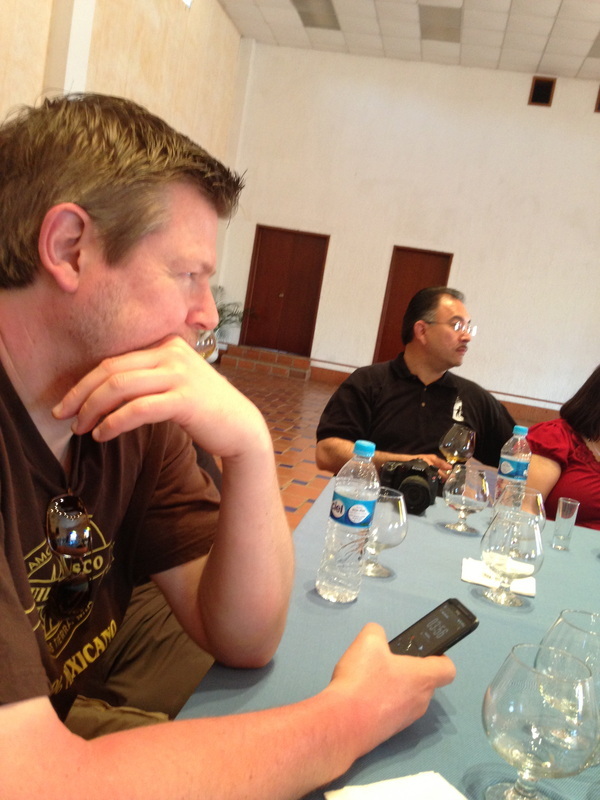 Don Pilar's journey in the tequila business is awesome and is documented in great detail on Bob Wolter's Tequila Tracker site. Don Pilar's family has been growing agave for a long time, and with his experience and passion, he set out to make a beautiful tequila. 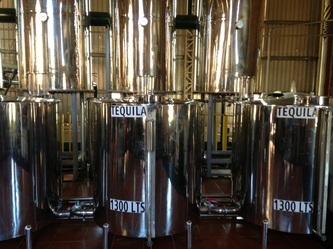 Between his agave and the production team that he assembled, he definitely accomplished that goal! 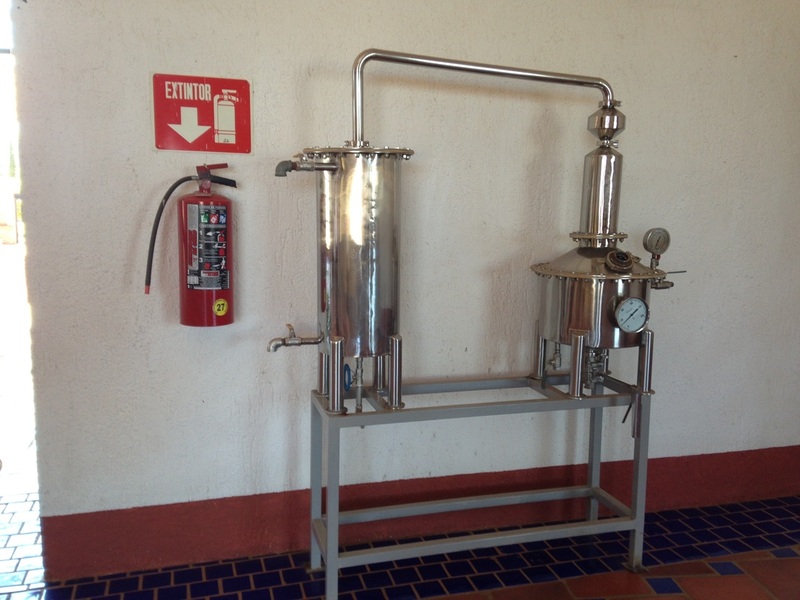 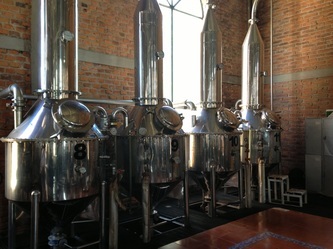 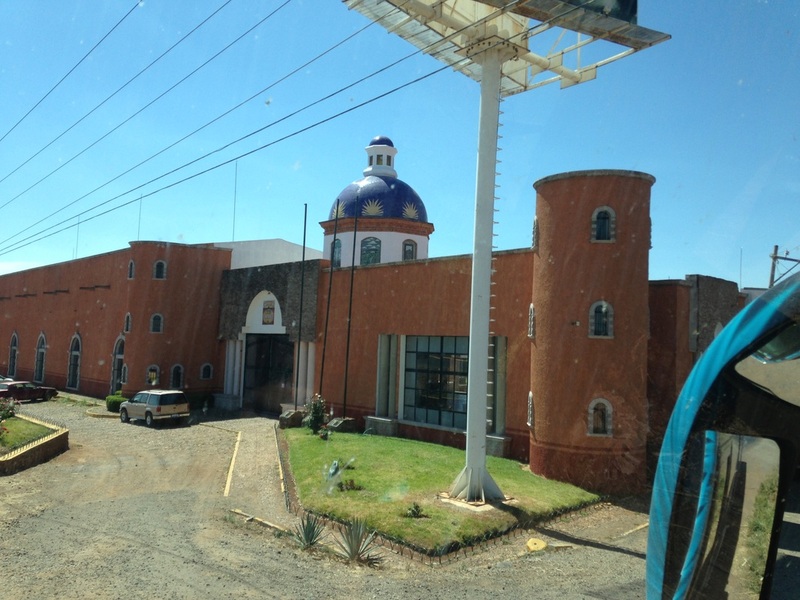 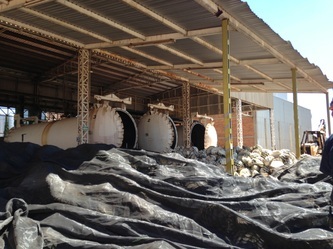 Produced at Grupo Industrial Tequilero de Los Altos de Jalisco (NOM 1443), Don Pilar has 3 products on the market; a blanco, añejo, and extra añejo. 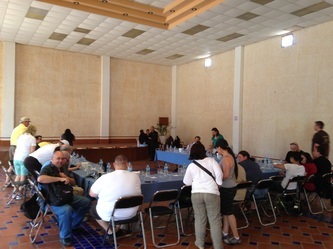 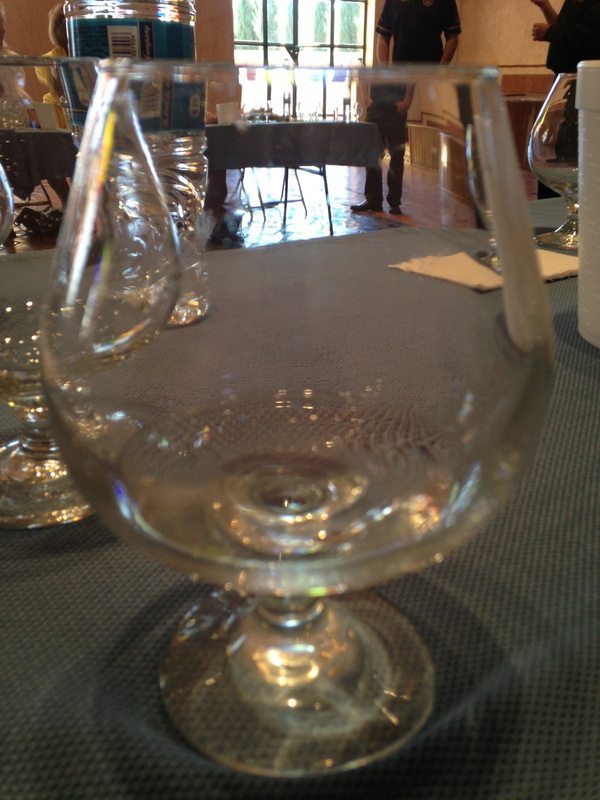 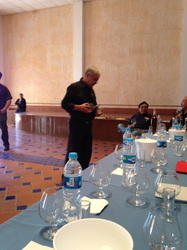 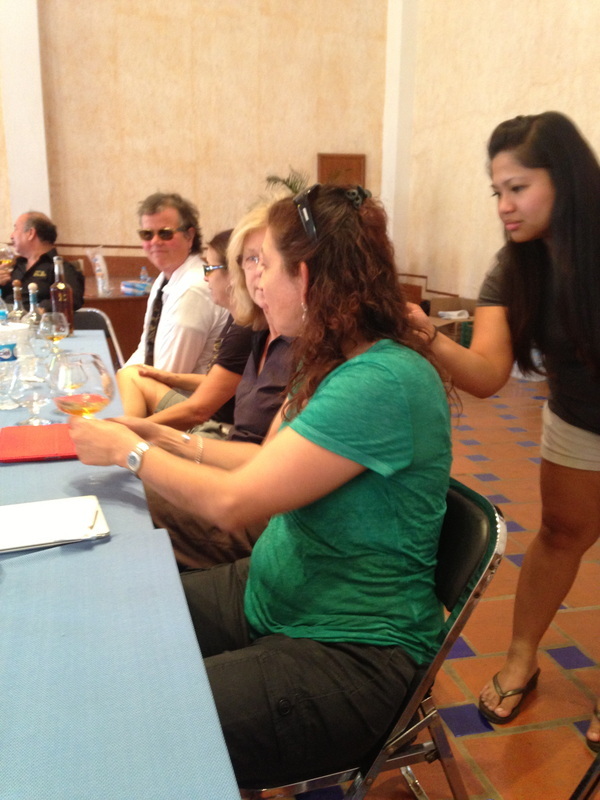 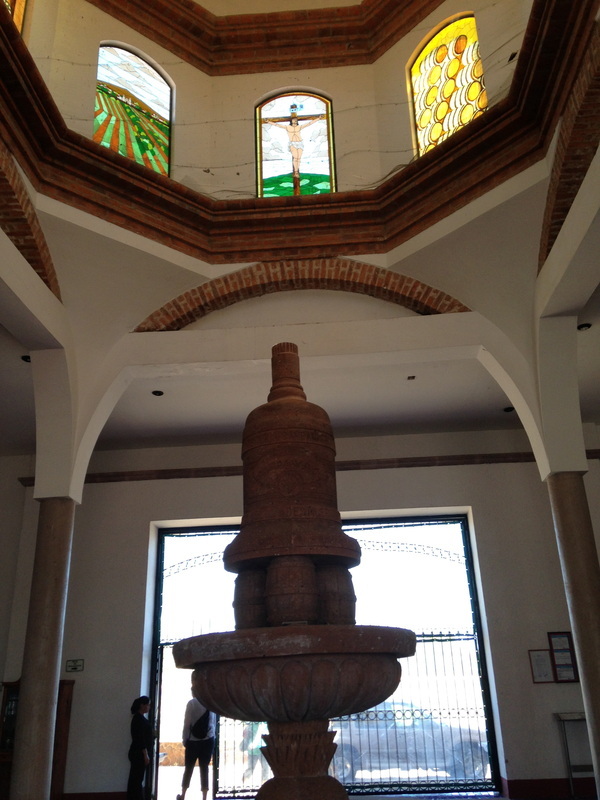 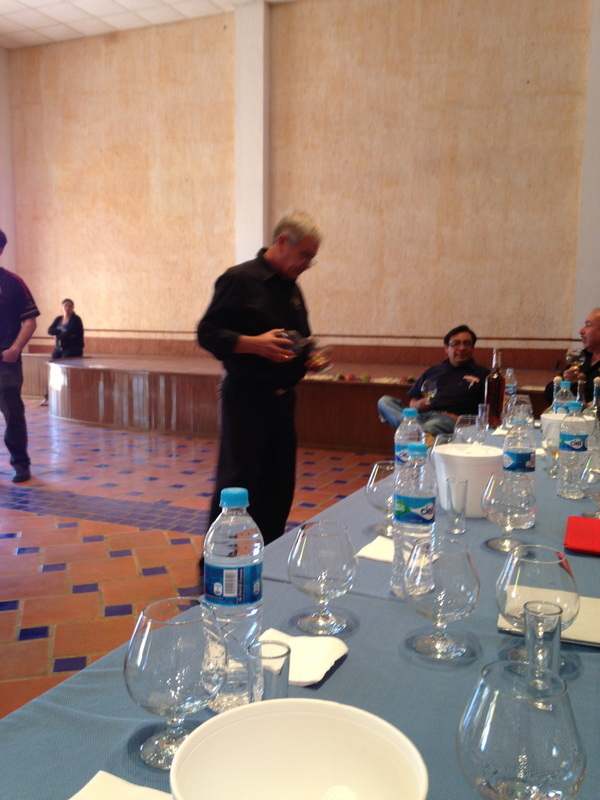 We did hear something about a reposado coming out, but we did not get a chance to taste it. 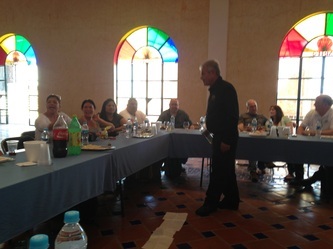 One of the things that I like about the brand is that it is passion oriented, and is created with a sense of Zen. 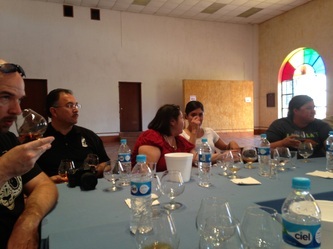 Production is over seen by master distillers Gabriel Espindola and Leopoldo Solis Tinoco - who, not only gave us great explanations about the production process, but also told us some awesome stories and jokes, as well as copious amounts of the Extra Anejo! 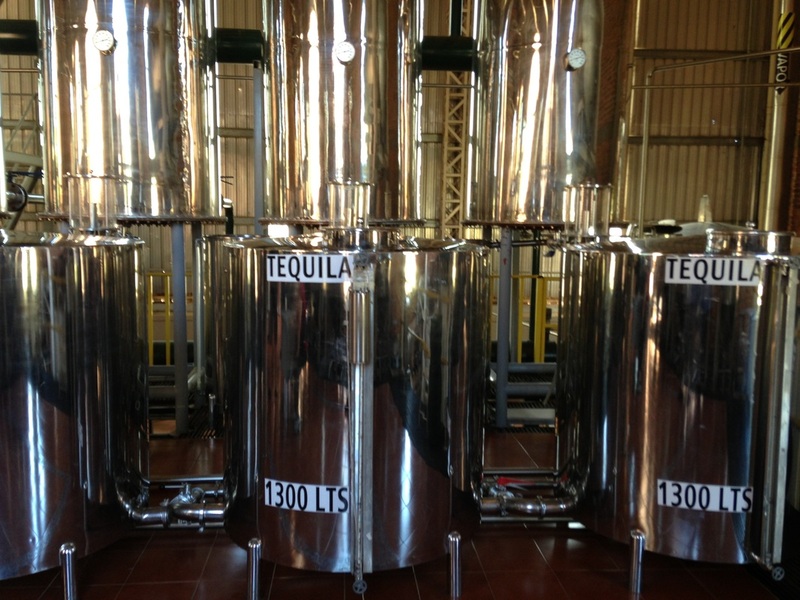 Here are the basic production notes; Ripe agave from Don Pilar's estate are cooked in autoclaves for 24 hours, then are allowed to cool down for another 24 hours - this is a long cook time when using an autoclave, as with some products it can be done in 12-16 hours. 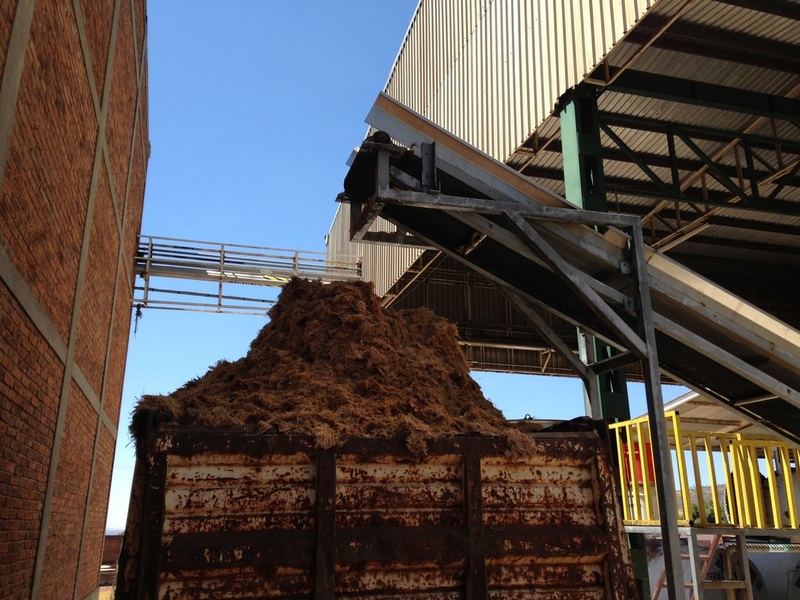 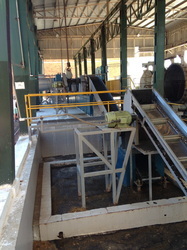 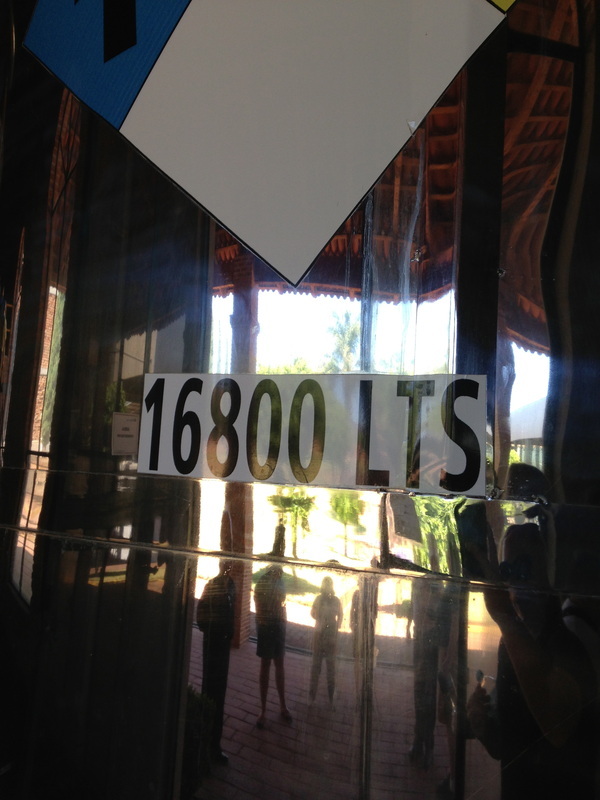 The sugars of the cooked agave are extracted through a shredder with water from a well that sits 300m below the distillery. 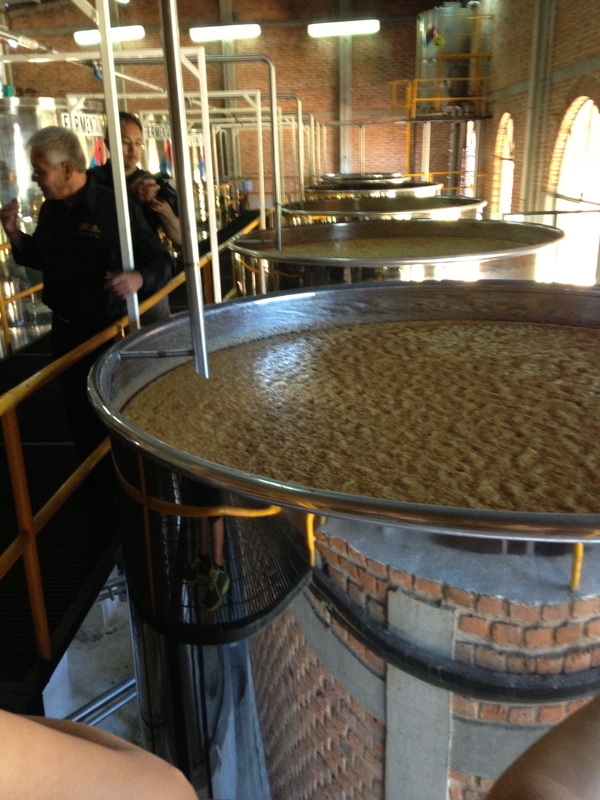 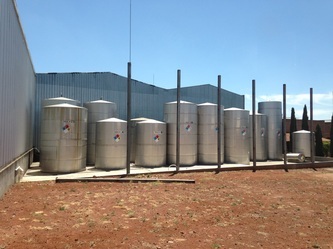 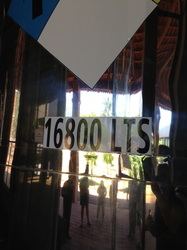 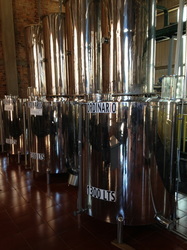 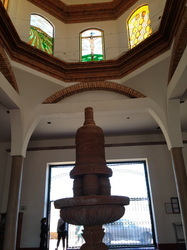 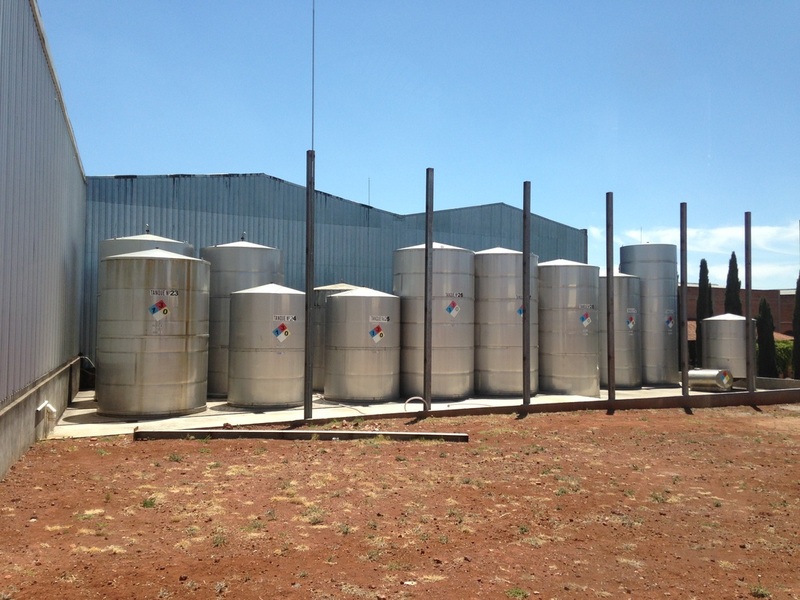 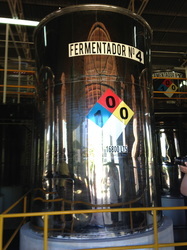 The aguamiel is then fermented for 1 week in 2 parts; Alcoholic (where champaign yeast is added) and Malolactic (derived from the bacteria of the agave) fermentation. 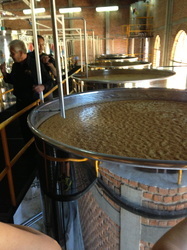 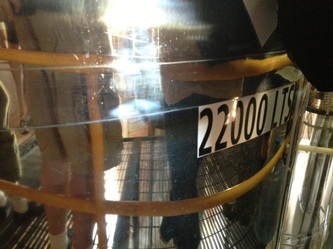 They also employee the "Vivaldi" Method during the fermentation process. 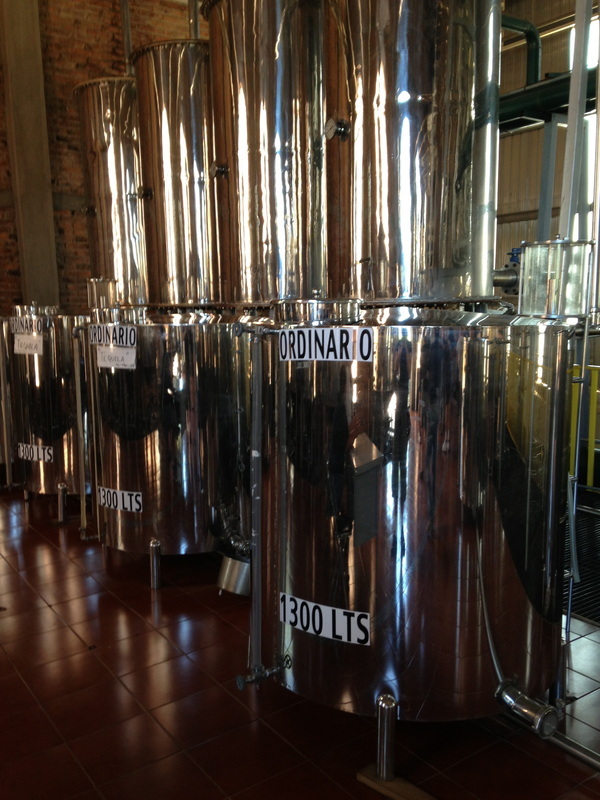 This is also known as the "Mozart Method", but they prefer Vivaldi :D Double distillation takes place in small 1000L stainless steel stills. 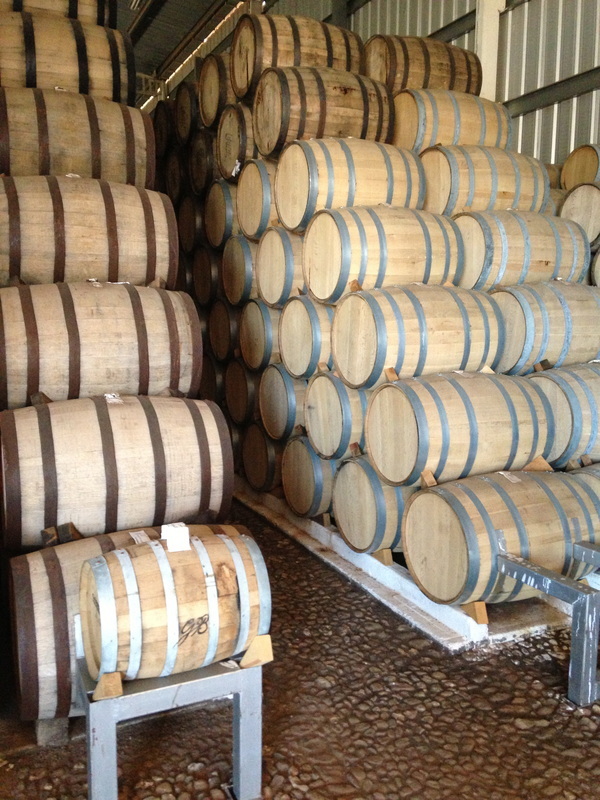 And aging is done in new American oak barrels, as well as French oak for the extra añejo. 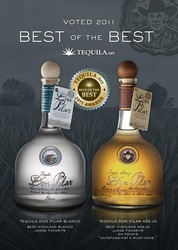 Don Pilar blanco is a very green, crisp and bold tequila, with caramel, raw agave notes, jalapeño, black pepper, and dry earth tones. 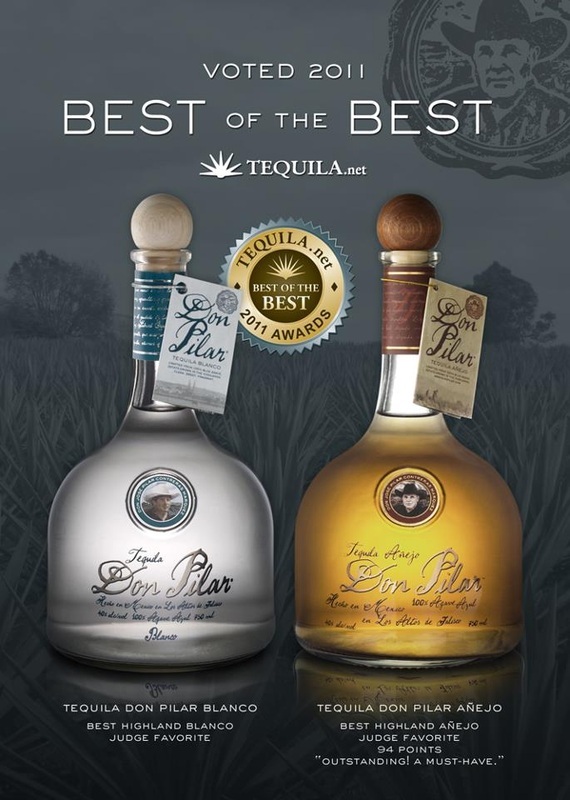 The Don Pilar añejo has notes of lemon and caramel in the nose, sweet and creamy in taste with a long finish that is warm and spicy, and ending with some sweet earth. When adding equal parts of water, both blanco and añejo have strong notes of fermentation in the finish - a very interesting find, I might add. Starting where the añejo left off, the Don Pilar extra añejo is very thick, rich, and warm. 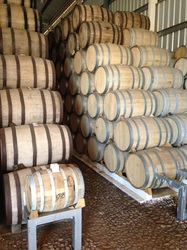 It would make for a great pairing with a cigar and a fire pit. 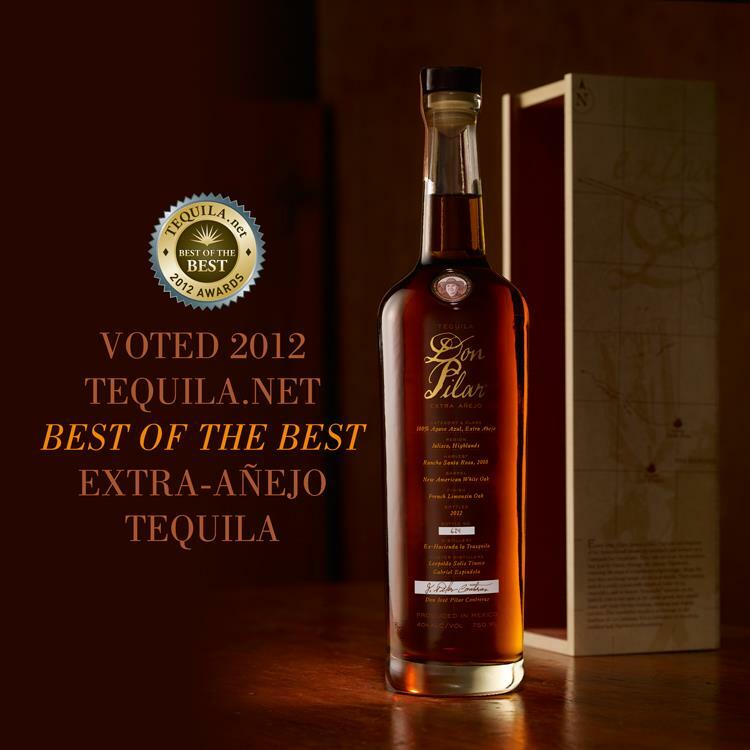 While all three styles are very enjoyable, if you are into heavily oaked spirits, you will really like both the añejo and extra añejo. 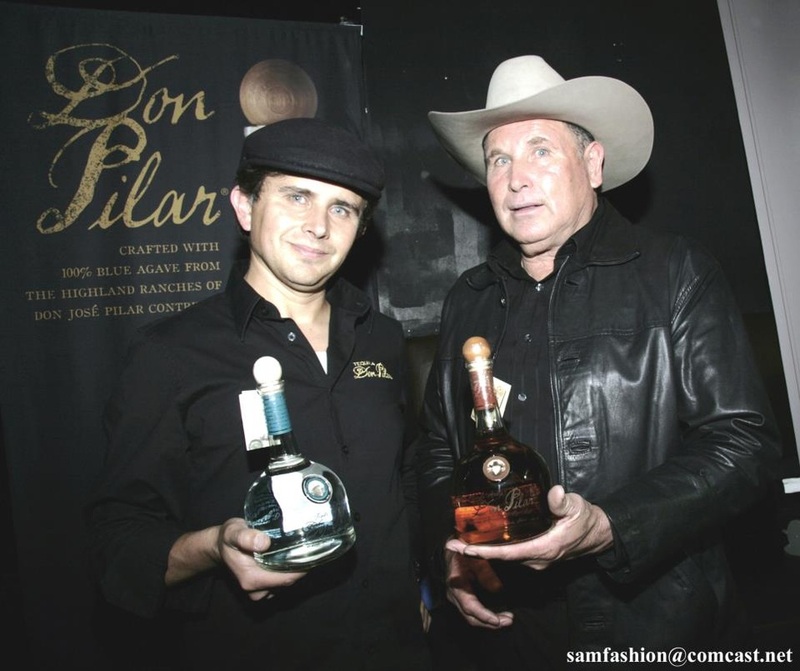 And if you like blancos that are crisp, green, and clean, you will dig Don Pilar's blanco. 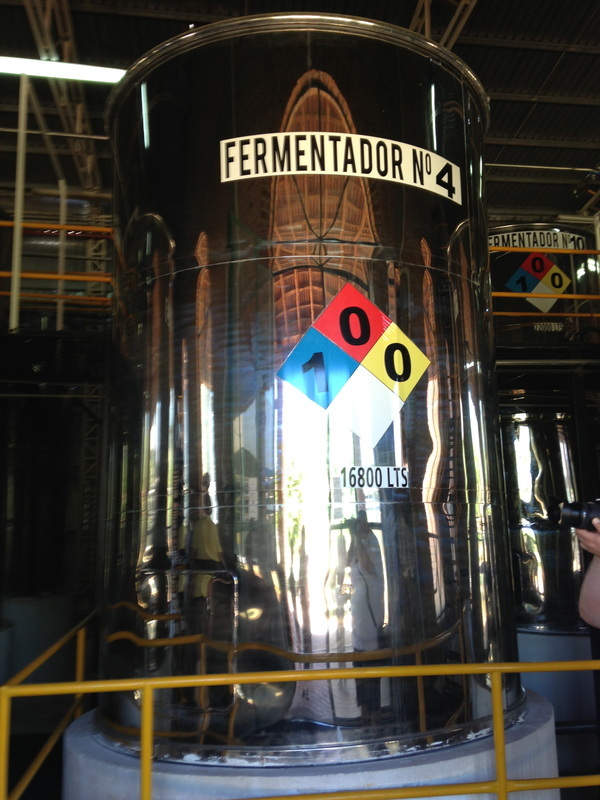 Once again, we would like to thank Don Pilar, Juan Carlos Contreras, Leopoldo Solis Tinoco, Gabriel Espindola, and the rest of the crew at Grupo Industrial for an amazing day! 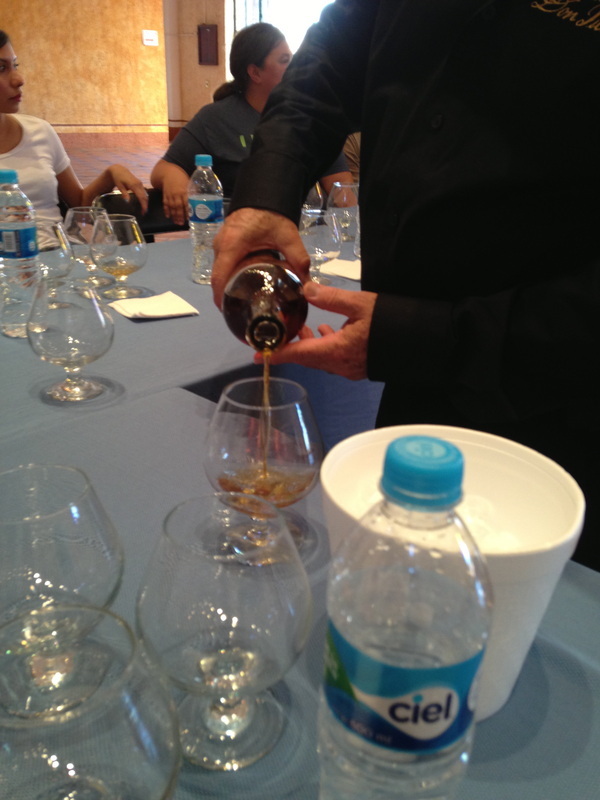 Now, go get yourself a bottle (or two)!